ColorWorks is your one stop source for all of your paint, stain, high performance coatings, and equipment needs. 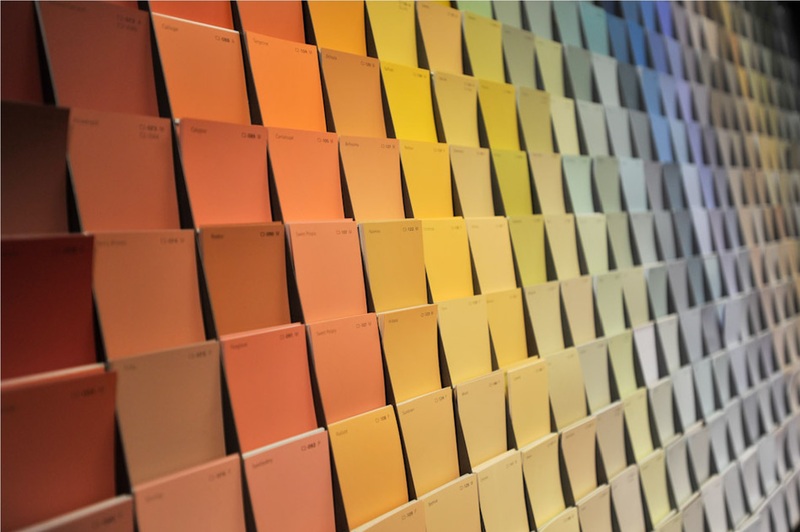 Many of our staff have decades of experience in the paint & coatings industry, and they are ready to assist you with expert advice and product recommendations. If you are north or west of Boston, you are never far from a ColorWorks location. With 7 full service paint and decorating stores and 1 Ace hardware store all carrying Benjamin Moore paint, we offer the expertise and service that you can't find in the big boxes. As an added convenience, most of our stores have Sunday hours.